Marikana, renaming of Cape airport will cause political discourse: PAC - SABC News - Breaking news, special reports, world, business, sport coverage of all South African current events. Africa's news leader. Mama Winnie was laid to rest on Saturday. Two proposals made at Winnie Madikizela Mandela’s funeral on Saturday are likely to promote serious political discourse. This is according to PAC leader Luthando Mbinda who has objected saying his party has long been calling for the airport to be renamed after its founding leader, Robert Mangaliso Sobukwe. 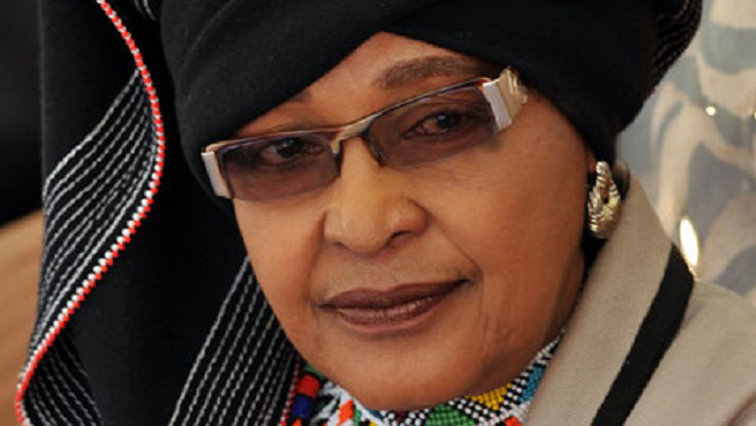 “It will be up to the ruling party, the PAC at the moment is not a governing party but obviously Mama Winnie will be honoured by the ruling party in various ways, so it will be very very unfair more especially that we have been calling for the airport to be named after Sobukwe,” says Mbinda. President Cyril Ramaphosa invited EFF leader Julius Malema to Marikana with him, saying this was Mama Winnie’s wish. Malema has repeatedly criticised Ramaphosa for playing a part in the police killing of 34 mineworkers at Marikana in 2012. In his address at the funeral, Malema called for Cape Town International Airport to be renamed after Madikizela-Mandela.